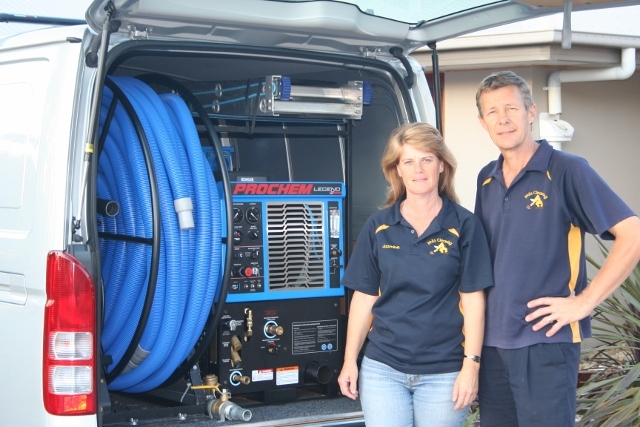 The Process We use a state of the art Truck Mounted steam cleaning machine . Which gives superior cleaning and better dry times.Do you have heavy traffic areas? We can clean and revitalise these areas. If you live in Springfield Lakes and you need to get your Carpets Cleaned in your own house,or if you are exiting a rental home and you need to get your bond back. We can provide the service you need.We also offer a Pest Control service for the removal of all those nasties found around the home. Phils Cleaning also offers other Springfield Lakes services including Window Cleaning Springfield Lakes. Quality guaranteed – you will be happy with the bright and clean carpets.